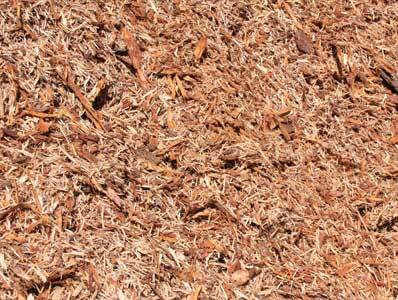 Our mulch is made from pure soft wood bark that is trimmed from the log before it is sawn and is all natural. 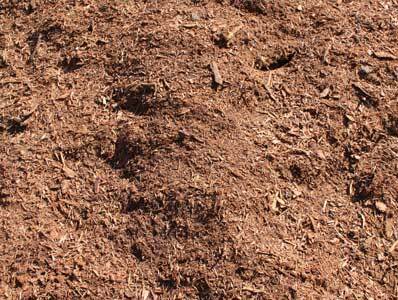 We have reground bark or wood chips, red hemlock and pine bark mulch. 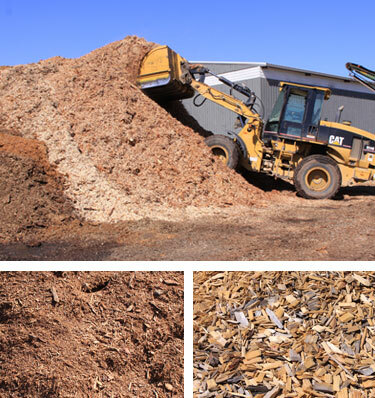 Your truck or trailer can be loaded in our yard Mon-Sat. Delivery is also available up to 80 yards with our walking floor trailer. 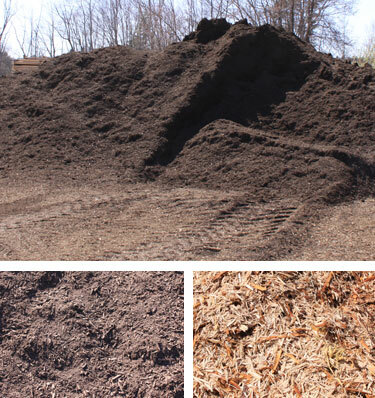 *Call (518) 828-5684 for details and pricing. To determine the yard capacity for your truck bed, multiply the bed length (in feet) x width x heightand divide by 27 cubic feet = yard capacity. A full size pickup truck with an 8 foot bed will hold about 2.7 yards level with the top of the bed, or 4 yards if heaped. A midsize pickup with a 7 foot bed will hold 1.7 yards level with the top of the bed, or 2.5 yards if heaped.